LONDON -- The UK should consider prosecuting Volkswagen Group over the automaker's diesel-emissions scandal, a committee of British lawmakers said. Britain's transport select committee that VW should be punished to avoid a repeat of the scandal. "Without proper sanctions against manufacturers that cheat, there is little to stop a similar scandal from happening again," the committee said in statement today. Its conclusions are not binding on the government. The committee accused the government of being too slow to decide whether the automaker broke the law. VW admitted last September that 11 million cars sold worldwide by its VW, Skoda, Audi and Seat brands had engine management software manipulated to cheat official tests for harmful NOx emissions. In the UK, 1.2 million VW Group cars were fitted with the so-called "defeat" devices but in April a British transport minister said the firm had yet to fix any cars, contradicting the automaker which said it had begun making some software modifications. VW said it was working hard to fix all of the affected vehicles in the UK. "Close to 50,000 vehicles in the UK have now received the technical measure, a number which will continue to increase as further vehicles' technical measures are developed," the firm said in a statement. 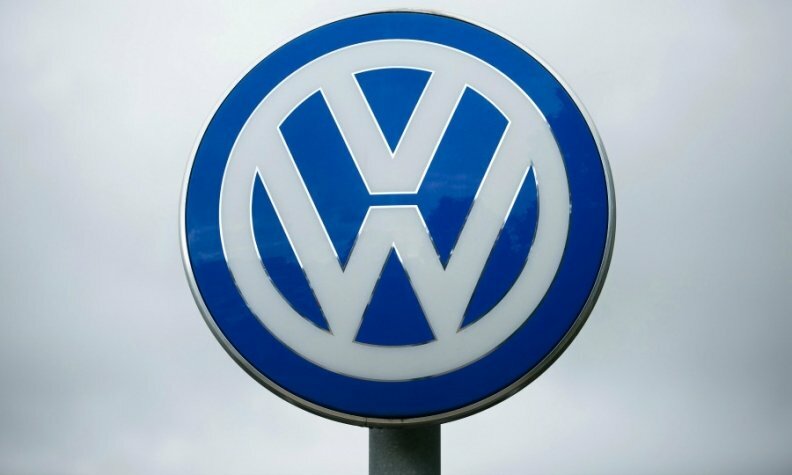 Committee chairwoman Louise Ellman called on Britain's vehicle approval regulator, the Vehicle Certification Agency (VCA), to ensure that the solution proposed by Volkswagen will not lead to increased costs for vehicle owners at a later stage. "We are concerned that VW's fix was developed at the lowest possible cost which might lead to increased costs for motorists down the line," she said. "The VCA must make scrutinizing manufacturers for non-compliance and questionable practices its first priority." In total, 8.5 million VW diesel vehicles are being recalled in Europe.